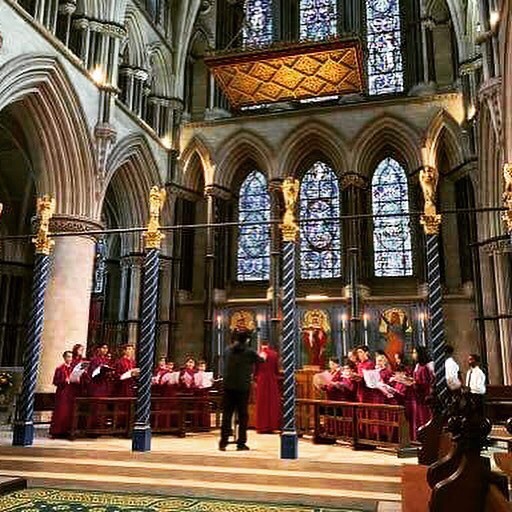 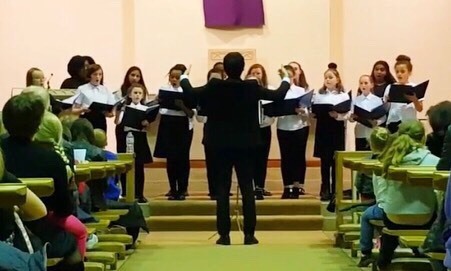 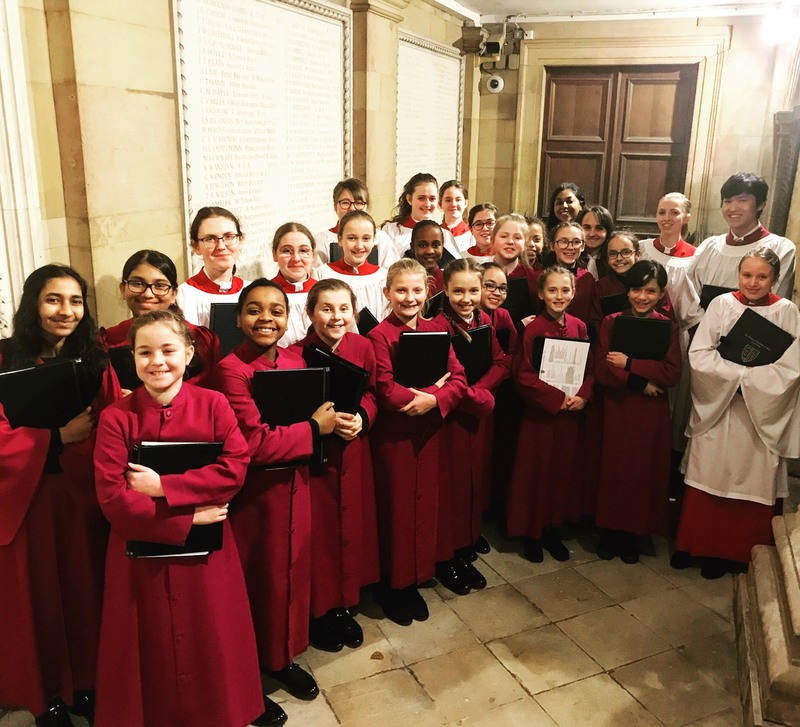 On Saturday 6th April, the Cathedral Girls’ Choir and Youth Choir and the Choir of St John Fisher Catholic Primary School took part in ‘A Festival of Choirs’ concert directed and organised by Art Wangcharoensab, Assistant Music Director at the Diocese. 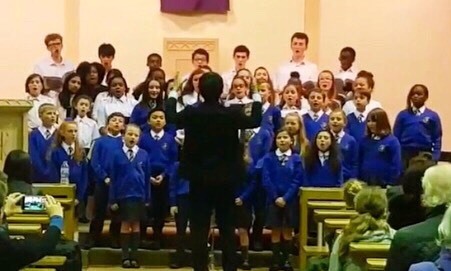 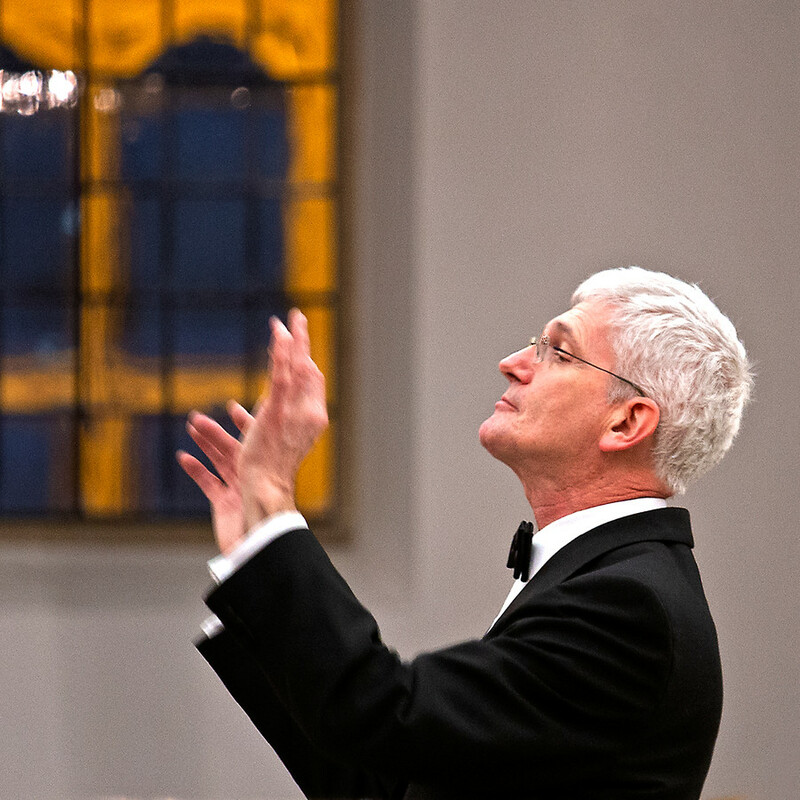 The concert took place at St Edmund’s Church, Loughton where the Youth Choir sang in July 2018. 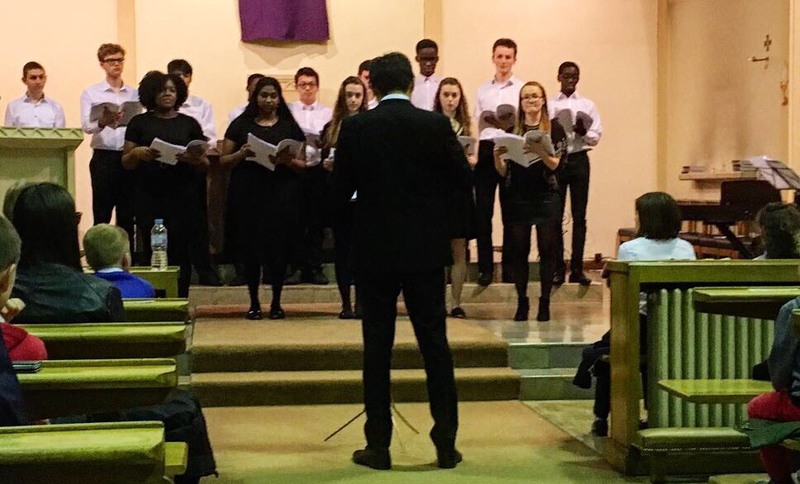 The choirs sang a wide range of choral music from Thomas Tallis’ ‘If ye love me’ to Will Todd’s ‘Jazz Missa Brevis’, to a ‘Moana Mashup’ medley.